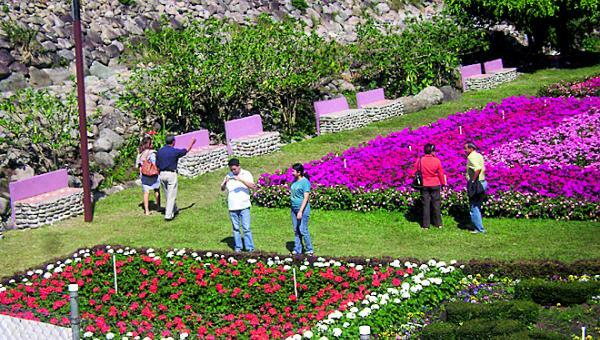 This March 24th, 2016 the Town of Boquete will celebrate its yearly Orchid Show. Orchid growers from different parts of the country gather in this lovely venue to show they best plants in bloom. The show is timed with Semana Santa….. The fair has lots of venues with traditional Panamanian food to eat. I recommend trying out the ……..